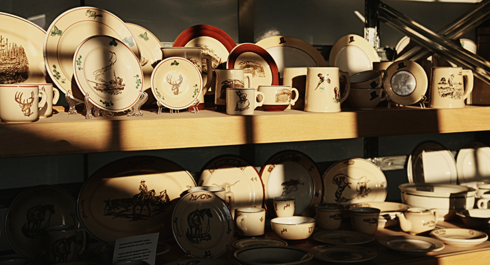 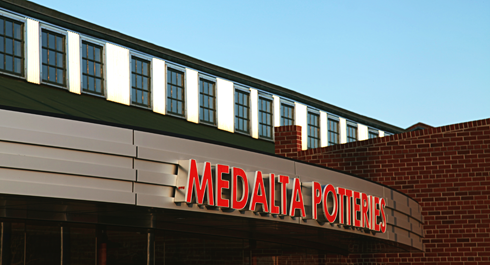 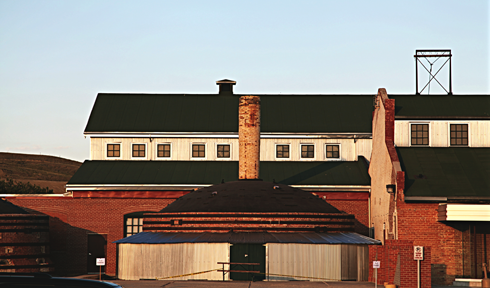 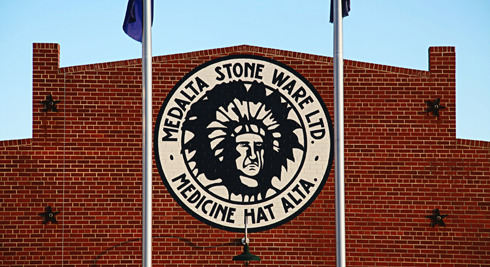 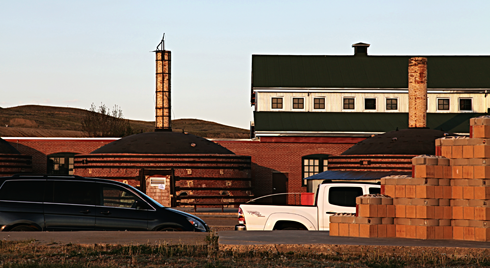 One of my favorite locations in Medicine Hat, Alberta has always been Medalta Potteries. 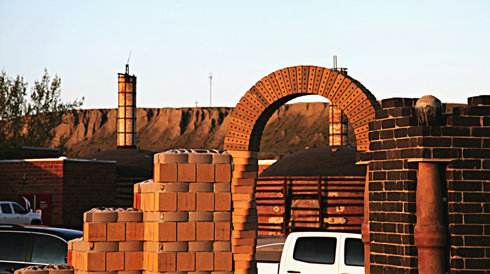 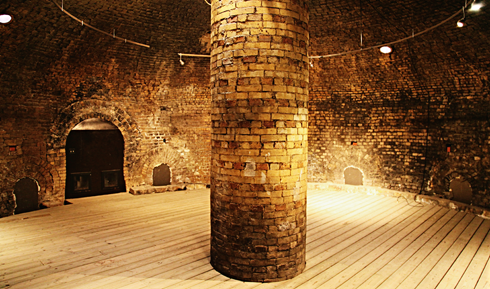 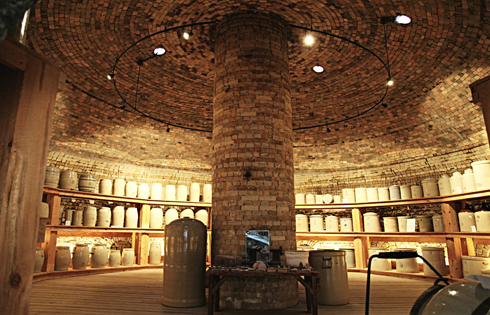 The old pottery kilns are such unique and beautiful structures, and exploring them in person makes it clear why Medalta, and the clay district at large, are National Historic Sites of Canada. 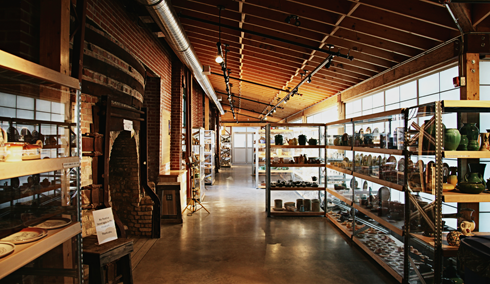 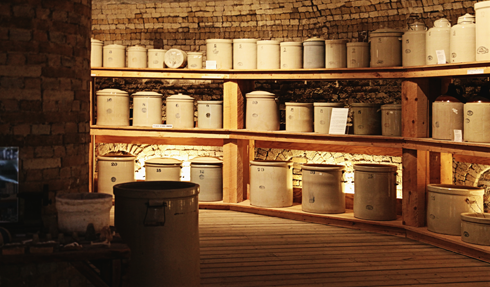 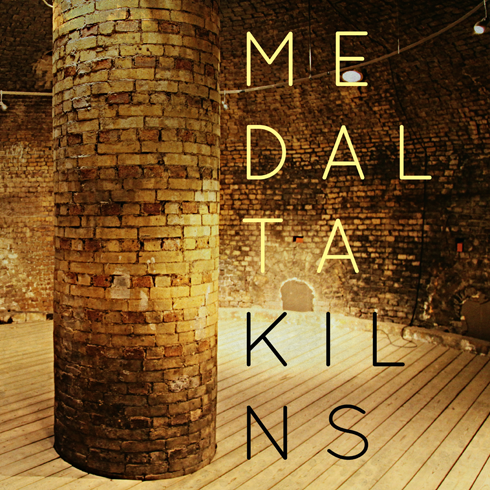 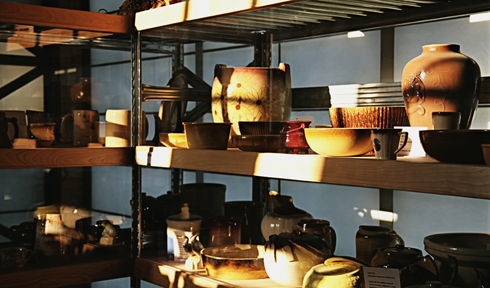 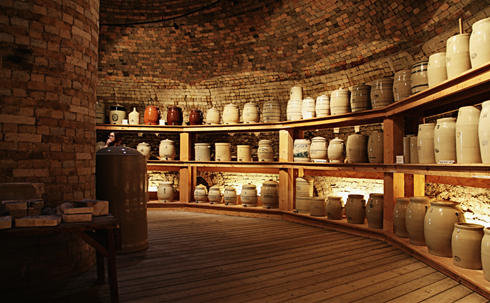 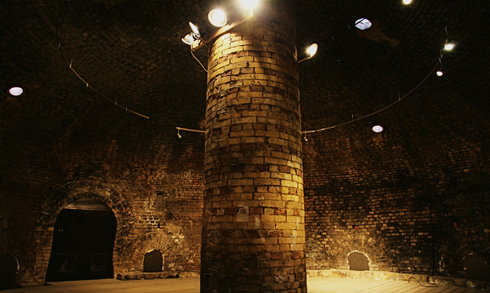 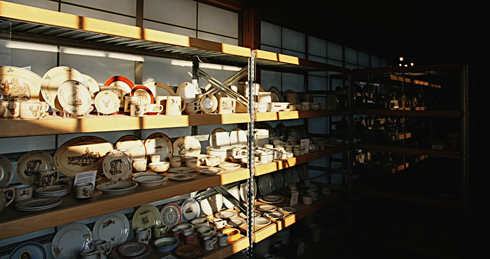 As a venue for musical acts or a gallery for artifacts, the kilns at Medalta Potteries are one more reason to visit this museum and industrial heritage site in Southern Alberta. 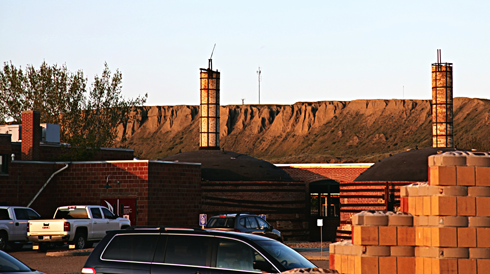 Jazz Fest at Station Coffee Co.